IMD maintains five rainfall distribution categories on an all-India scale. The monthly LPA figures for the season are 16.36 cm for June, 28.92 cm for July, 26.13 cm for August and 17.34 cm for September. 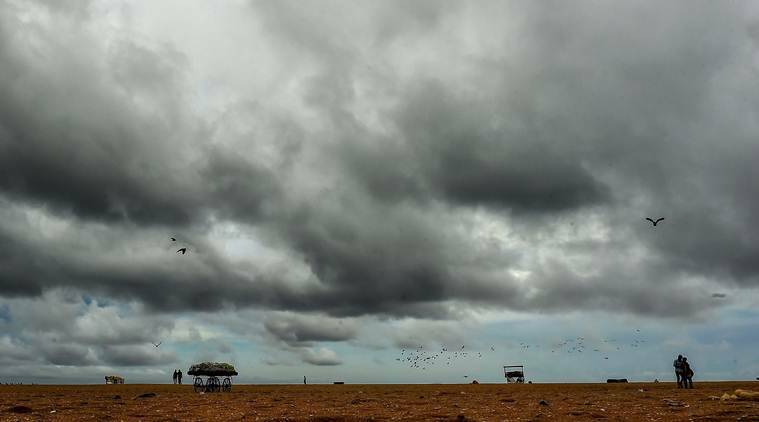 ON MONDAY, while releasing its monsoon forecast, the India Meteorological Department (IMD) expressed the projected rainfall in terms of Long Period Average (LPA), saying that it was expected to be 96% of LPA. The LPA of the monsoon season over the country is 89 cm, calculated for the period 1951-2000. This is the average rainfall recorded during the months from June to September, calculated during the 50-year period, and is kept as a benchmark while forecasting the quantitative rainfall for the monsoon season every year. Like the countrywide figure, IMD maintains an independent LPA for every homogeneous region of the country, which ranges from 71.6 cm to 143.83 cm. The region-wise LPA figures are: 143.83 cm for East and Northeast India, 97.55 cm for Central India, 71.61 cm for South Peninsular India, and 61.50 for Northwest India, which put together bring the all-India figure to 88.75 cm. So, when IMD forecasts the category of rainfall , be it for country, region or month, the forecast is based on these standardised figures calculated for a period of 50 years. As per the outputs obtained from the weather models, the rainfall is categorised as normal, below normal, or above normal.